Everyone has that one person they have come across during their lifetime who tends to stand out, regardless of how close they were to the person. It was sometime in the fall of 2001, during my usual weekend trips up to the University of Wisconsin – Green Bay to visit friends, I came across Gonzalo Rodriguez Garcia. I had driven an hour up to the university to watch a Spanish foreign exchange student with extraordinary talent that I had heard so much about. The lad did not disappoint however that’s a different story in itself. While watching this group of international students rip apart their opponents, I noticed the keeper – a tall fella with glasses on. It was nothing usual but one thing struck me about this man – he was always smiling, laughing and entertaining others around him. That was Gonzalo. And that is what I remember about him during that single semester I had known him. There existed a brief language barrier in terms of communication however his ability to walk past you wearing a huge smile at any given time of the day is what I remember of the man. Fast-forward to current times, he is in Brazil assisting in Iraq’s attempt to land a medal via their Olympic football team. So much had changed since 2001. Gonzalo being Gonzalo was kind enough to take some time from his hectic schedule to have a brief chat on his journey so far. I was also able to connect with a few people that could more an additional insight on the man – through the eyes of those who follow Iraqi football closely. A professional handball player during his earlier days, the experienced fitness trainer broke rose to fame within the industry after being selected as part of the team that made up Rafa Benítez’s backroom staff at Liverpool in 2008 with his capability taking him through clubs across Spain. But he was not the first. The opportunity to move to Iraq came across with a call in 2012, while he was working at Albacete. 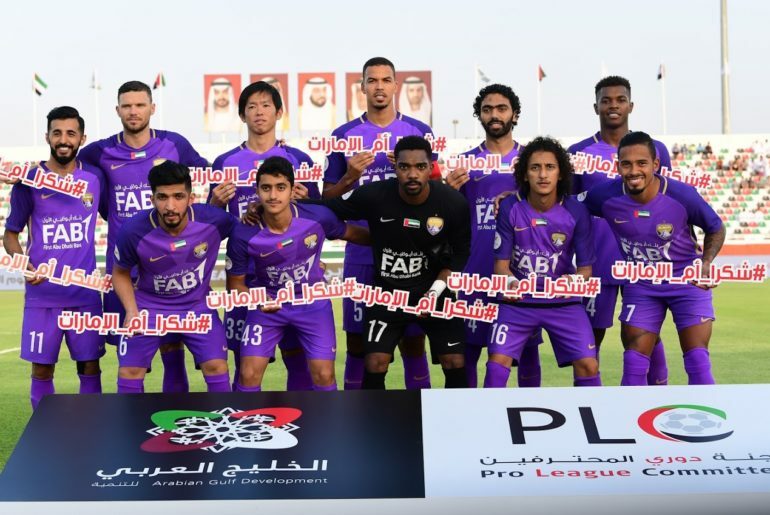 While many tend to stay away from security sensitive regions like the Middle East, Gonzalo took the courageous step to move towards it for the sake of football. Four time Iraqi domestic title winners Erbil FC, located in Erbil – the capital of Iraqi Kurdistan in the north of the country, had been and continues to be relatively safe from the daily barrage of assaults that we hear about in Baghdad. He had his concerns over the security situation, however he was willing to take the risk. During his time at the club, he helped Erbil to a fourth league title in 2012 with a staggering goal difference of 43 and their highest finish in Asia’s AFC Cup finishing runners up behind Kuwait’s Kuwait SC. Gonzalo was amazed by the core group’s vigor in supporting one another for the betterment of the club. This instant impact on arrival led to an eventual call-up to help out with Iraq’s national team. Laith Al Naeme, an Iraqi football aficionado managing Soccer Iraq, having spent some time with Gonzalo while he was in Qatar last year, provided a few words on what the role meant to Gonzalo. Gonzalo had no intentions of staying for more than what his contract had stipulated with Erbil but he ended up spending a year with Erbil and two with the national team, eventually announcing his resignation from his duties with Iraq’s FA, a few months ago, for a new challenge. But his excitement to work with the Iraqi players and vice versa was evident, though a barrier in communication existed. His time in Iraq led to visits to quite a few locations within Iraq except for one – which was added as a clause in the contracts he had signed. He would not travel to Baghdad (for obvious reasons). 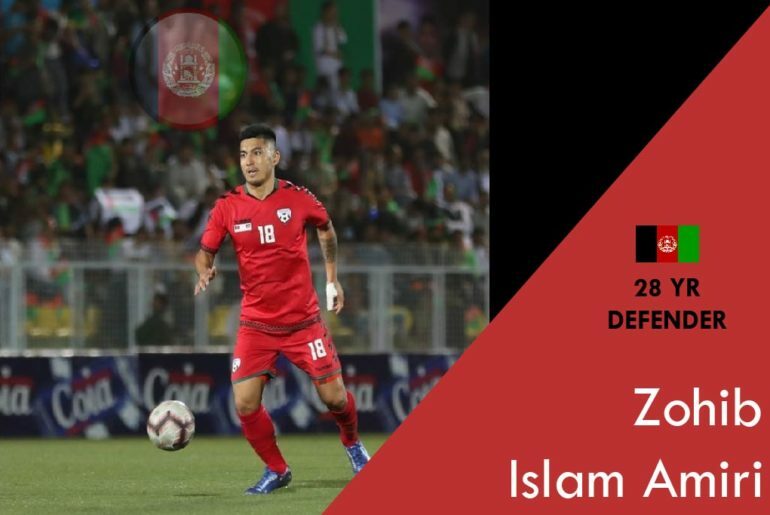 His best memory of his time in Iraq, “finishing fourth in the Asian cup and qualifying for the Olympics games,” are only tainted by the horrific incident that took place during the Asian Cup that took place in Australia last year. Referring to the moment when Daesh (ISIS) publicly executed thirteen teenage boys who were apparently watching the match between Iraq and Jordan on TV in Mosul, which is under Daesh control. The group had executed the teens in public via a firing squad reason being the broke their version of Islamic law. Hassanin Mubarak, a freelance reporter on Iraq’s football musings, pays homage to Gonzalo’s contributions in last year’s Asian Cup placing an emphasis on the significance of fitness trainers in the Iraqi set-up. Having endured the highs and the lows of Iraqi football, Gonzalo is thankful for the experience but has his concerns on the progress of the sport in the country. Gonzalo’s impact within the national set up has earned him a lot more fans that he would have expected. And this, of course, had to do with his professionalism, according to Laith. He is hoping to finish off his time with the Iraq’s in a high – which means winning an Olympic medal for the Iraqi’s in the upcoming Rio Olympics expressing content with the level of preparedness of the team. The team had beaten the likes of United Arab Emirates and Qatar to finish third in the AFC U-23 Championships, which also doubled up as qualifiers for the Olympics. 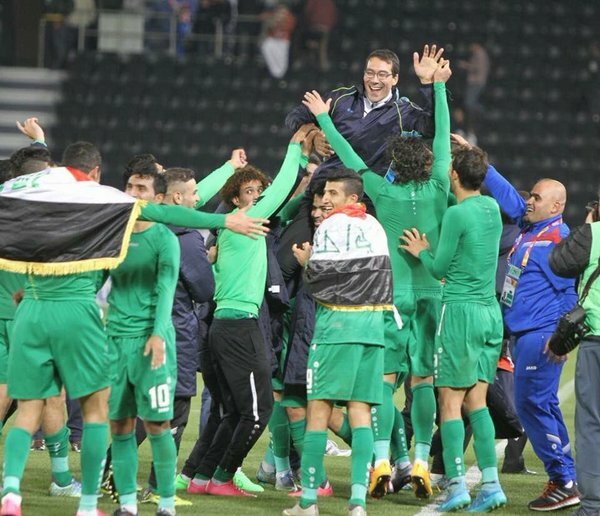 And Gonzalo believes that there is a very good reason for Iraq’s opponents to be varying of them, given the crop of young and exciting players that have stood out during the campaign. But if had to choose one player who is projected to stand out during the Olympics? The influence of Gonzalo’s techniques in improving the game in Iraq is yet to be measured, but those within the domestic scene can attest to the difference in fitness levels they witness when it comes to comparing local with foreign-based athletes realizing the potential and importance of an experienced fitness expert. Yet, one thing is certain. He is among the few respected foreigners who had placed themselves in the hearts of the many Iraqis out there with some even claiming him to be one of their own. That’s the legacy Gonzalo will be leaving Iraq with. And that’s the legacy of the man I have come to respect and admire.